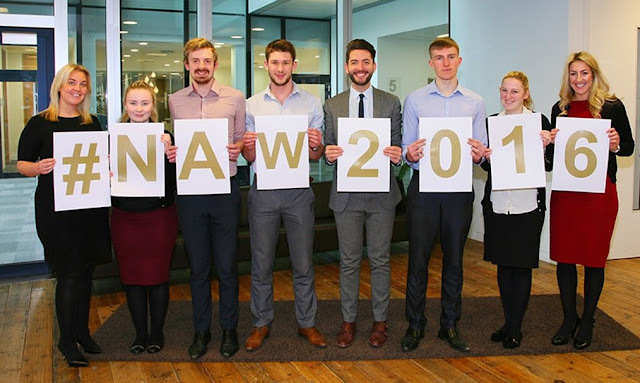 Now in its thirteenth year, the search is on to find England’s top apprenticeship employers and apprentices. The very best employer category entries will also feature in the prestigious Top 100 Apprenticeship Employers list 2016. The awards application site will launch during National Apprenticeship Week 2016, 14 to 18 March, and entries will close in May. The entry window for the National Apprenticeship Awards 2016 closes at 5:00pm on Friday 20th May 2016. Seeking your help to encourage employers and individual apprentices to enter to compete to be named ‘the best of the best’ on a regional and national level. Particularly keen to encourage small and medium sized business to take part to ensure a high quality pool of entries from which to find worthy winners. Not only are the Awards a prestigious accolade for the hard work employers put into delivering an excellent apprenticeship programme, they can also be an effective way to increase their public profile through national, regional and sector media channels. For example, previous winner Angels the Costumier (a medium sized London-based business) was Highly Commended in the Newcomer category. Since then it has received excellent media coverage, has been recognised as a Top 100 employer and has received major exposure across the City as part of the Department for Business, Innovation & Skills GREATcampaign.